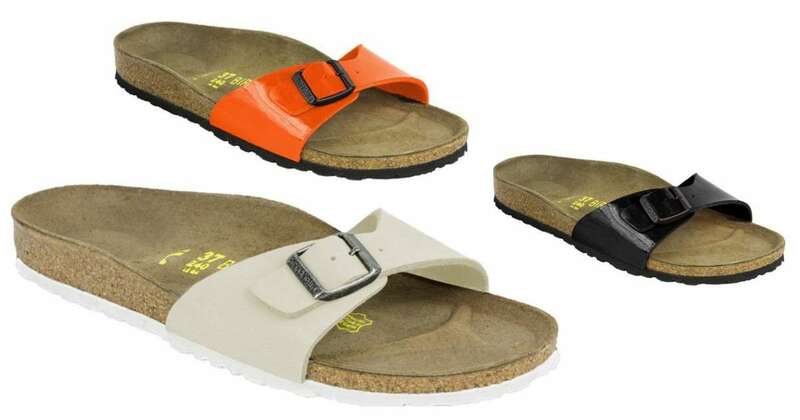 Here’s a great deal on women’s Birkenstock sandals from Proozy! They’re on sale for $49.99 (regularly $79.99). You can choose between lots of different colors like white, purple, gray, and lots more. This offer is valid through 6/10. Shipping is FREE!